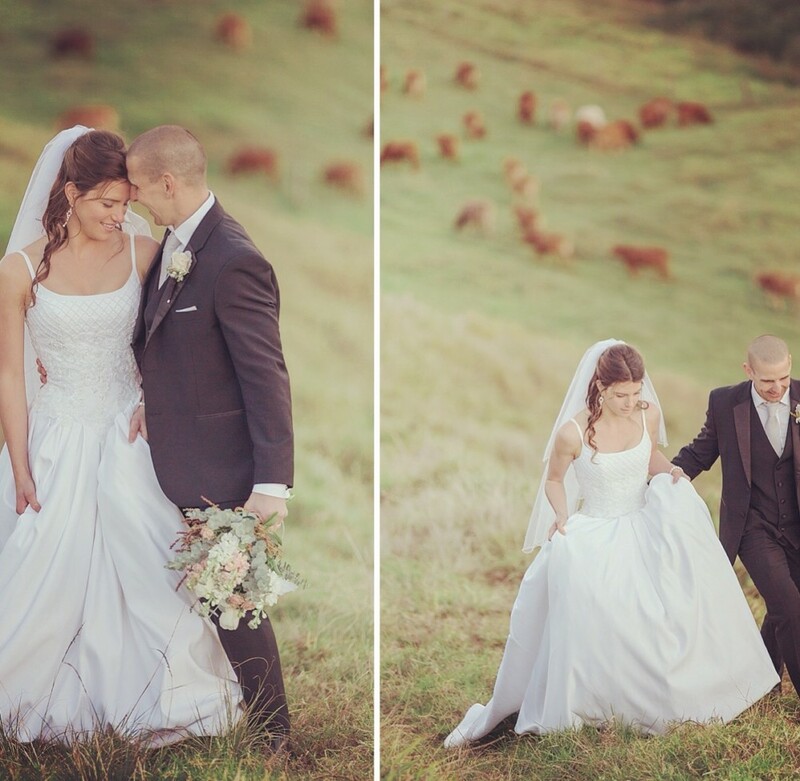 Another one of our Vintage Aisle real bride weddings to share! 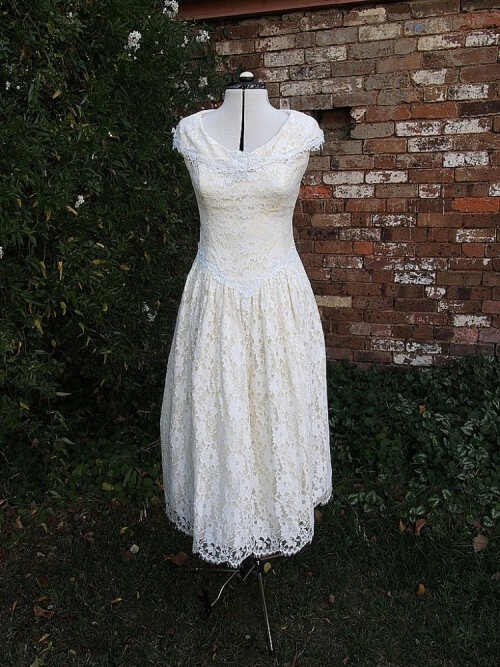 Sarah visited Vintage Aisle in Orange NSW and found the dress of her dreams, Zoe. 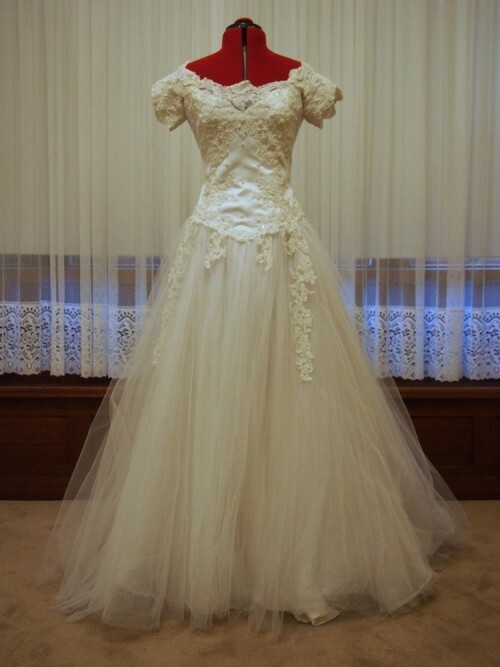 A gorgeous beaded bodice with a stunning a-line satin skirt. 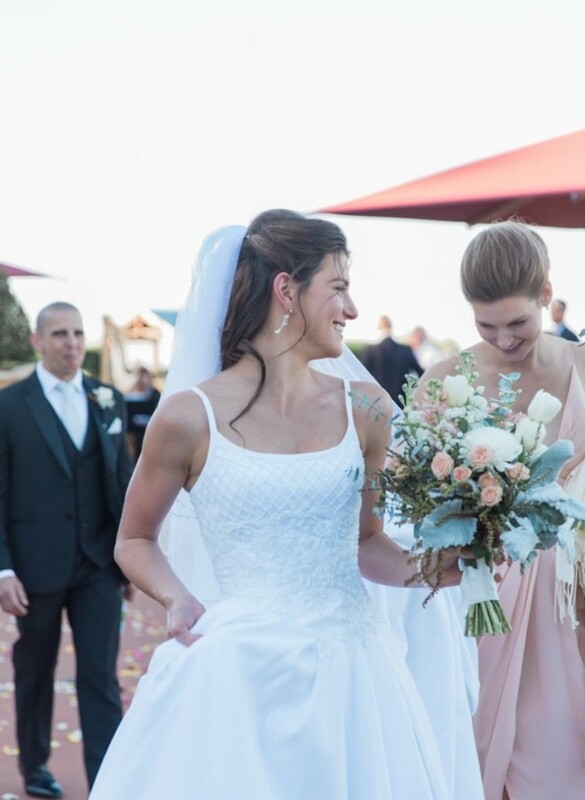 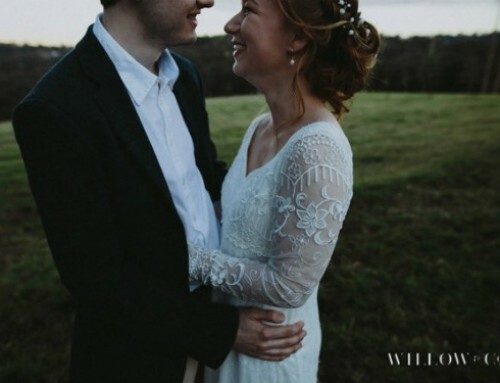 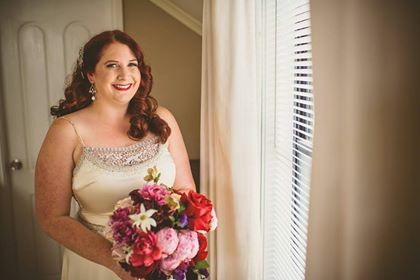 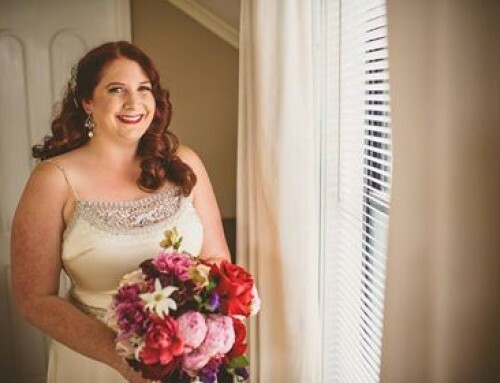 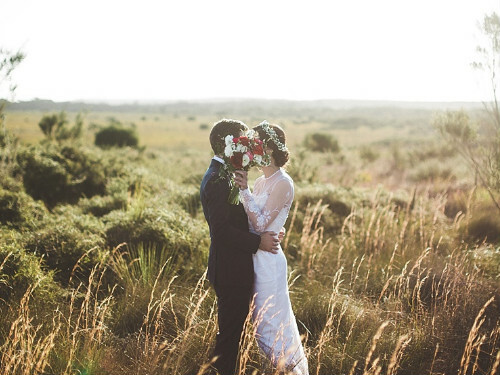 Sarah wore her Vintage Aisle wedding dress for a winter wedding in July 2016 on the much warmer hinterland of the Sunshine Coast, at Flaxton Gardens. 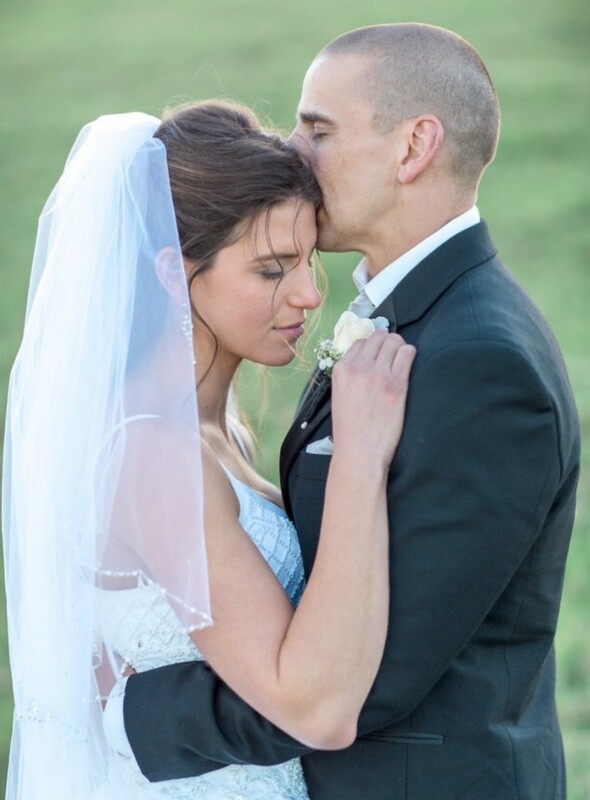 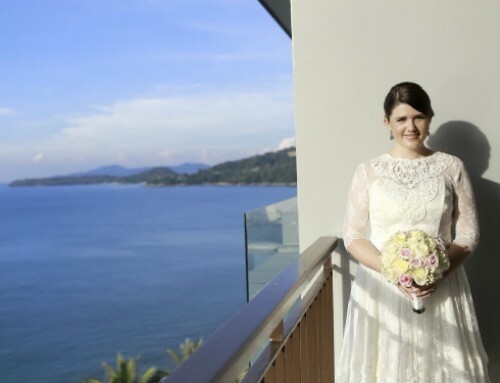 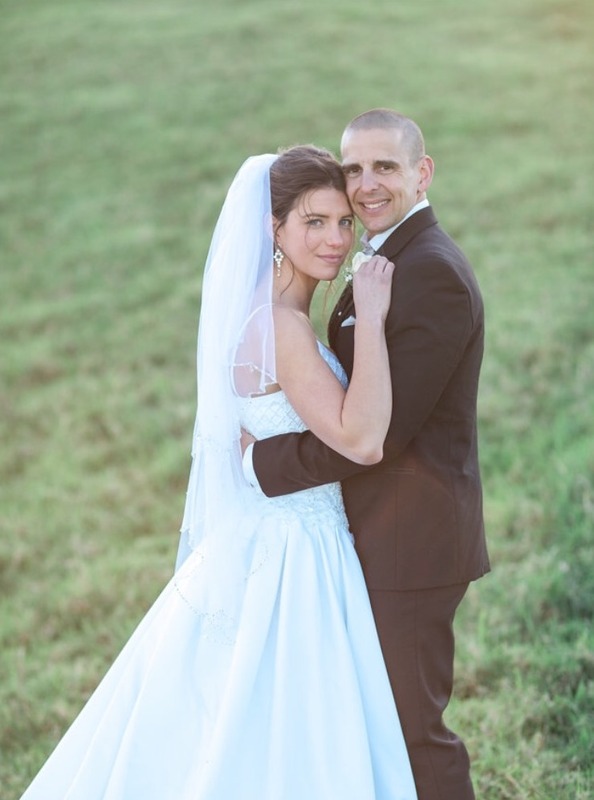 Check out the beautiful photos from Sarah and Gavin’s wedding below.